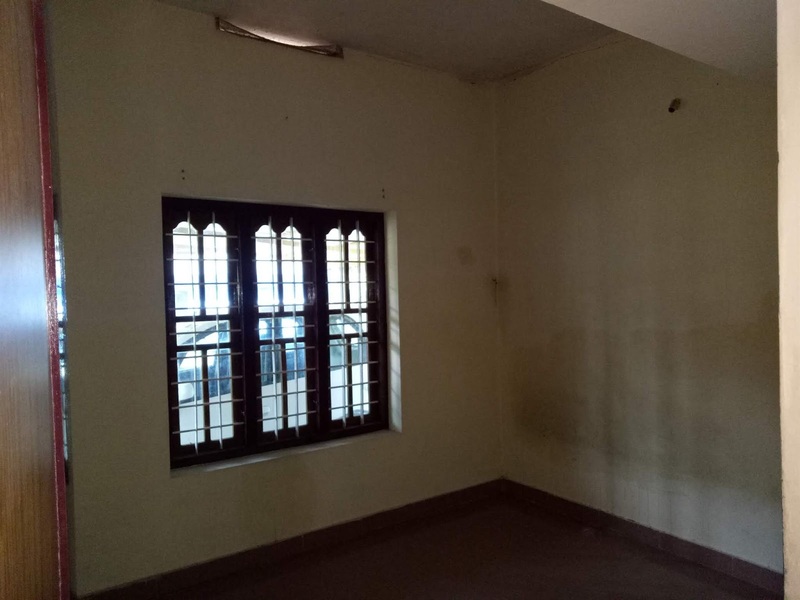 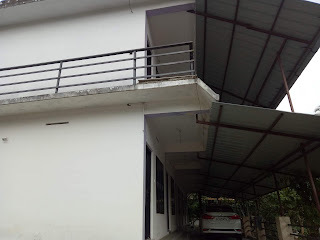 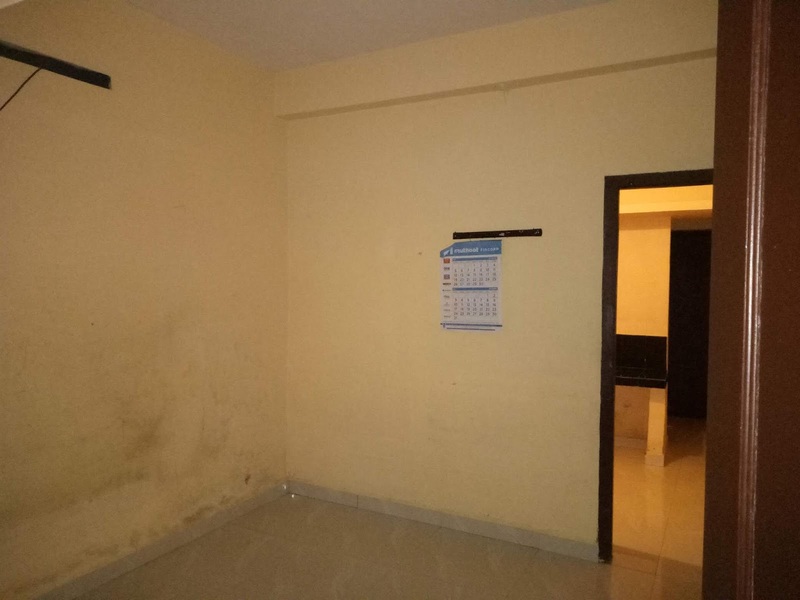 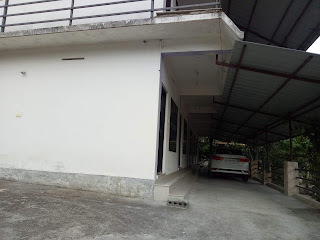 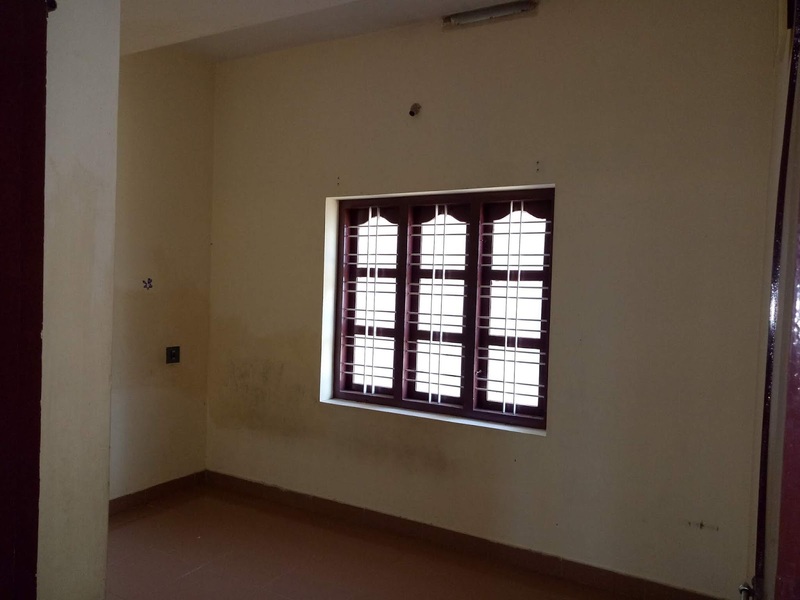 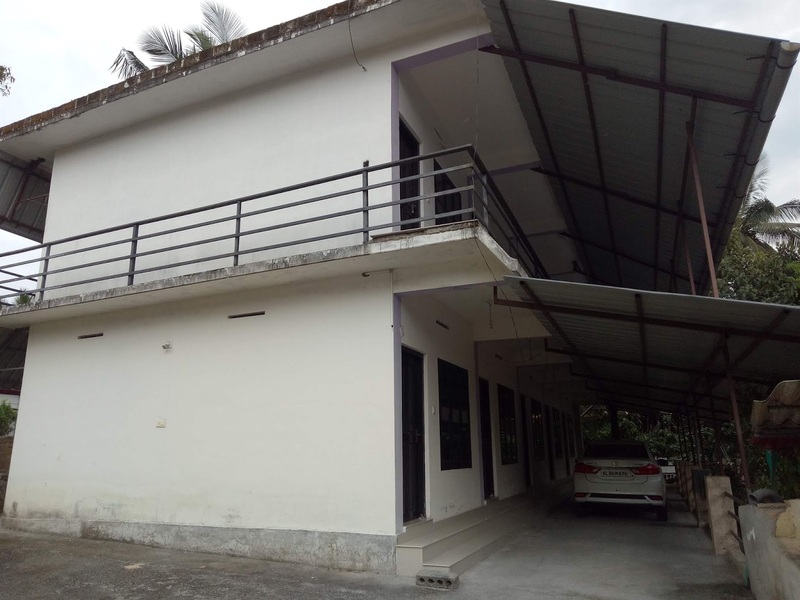 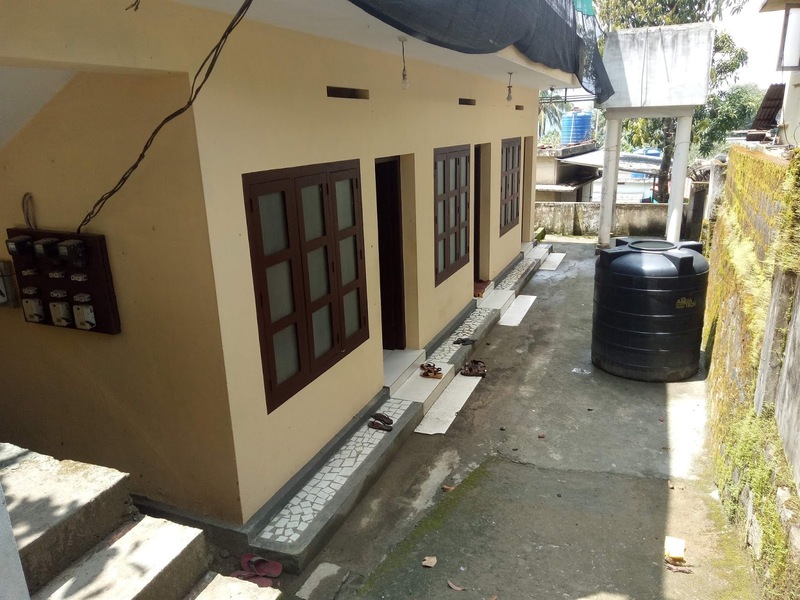 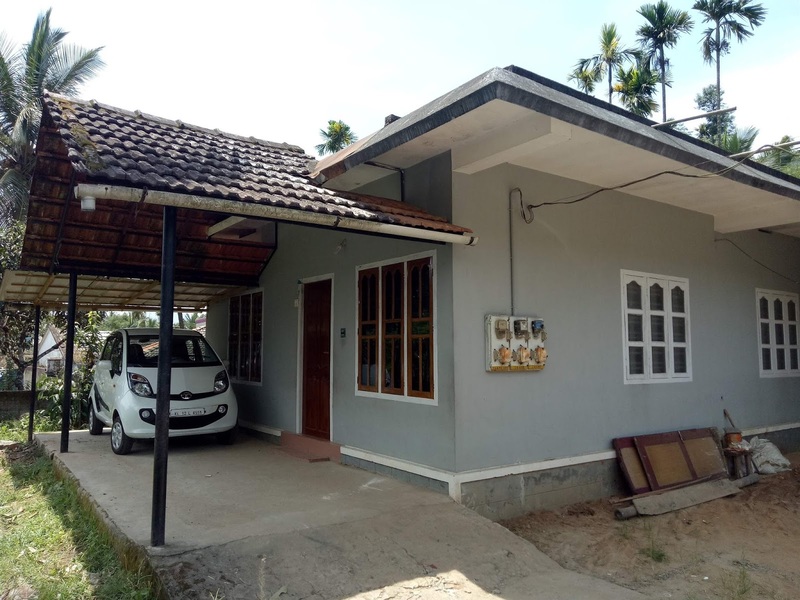 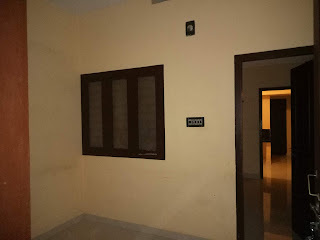 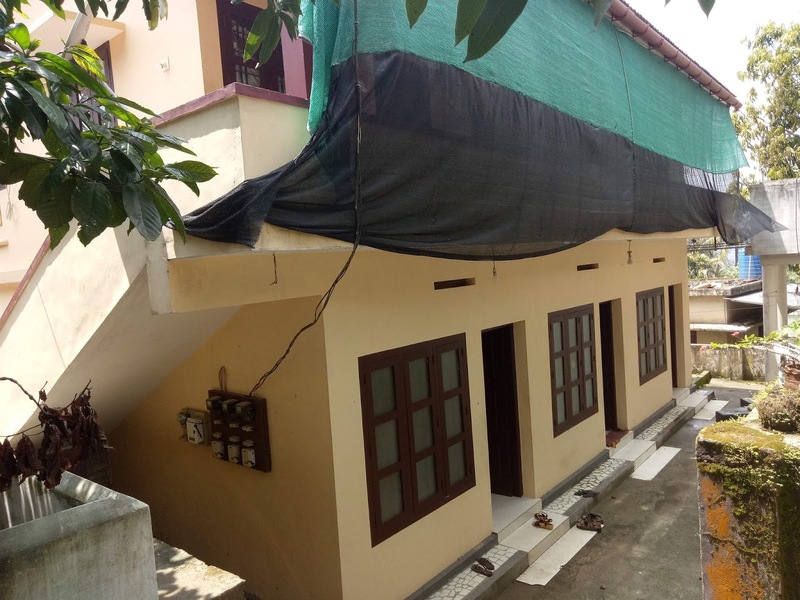 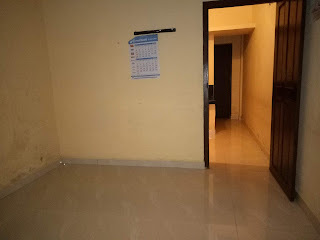 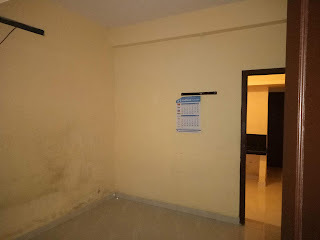 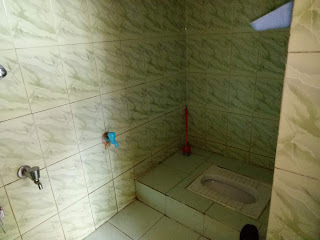 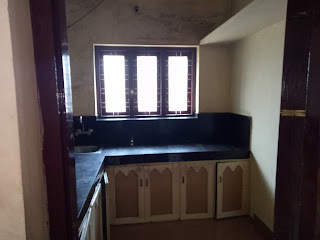 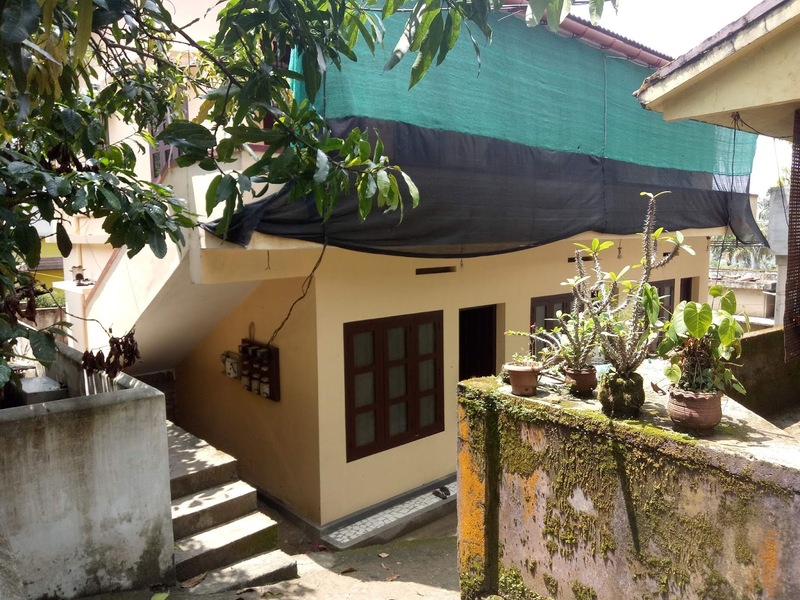 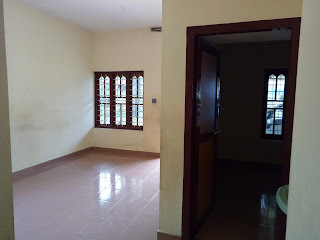 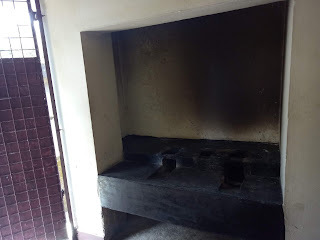 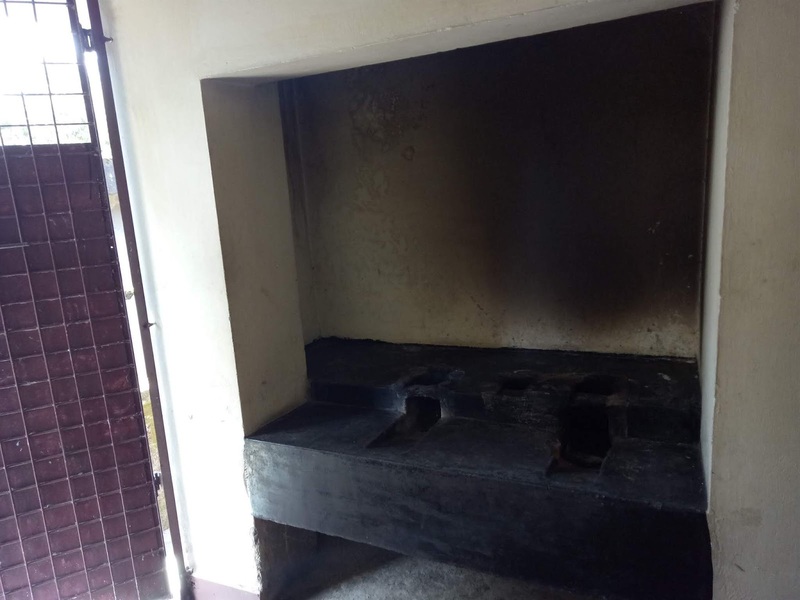 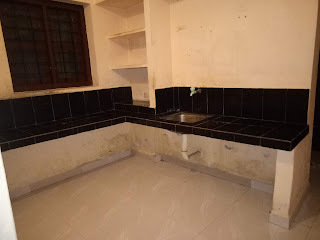 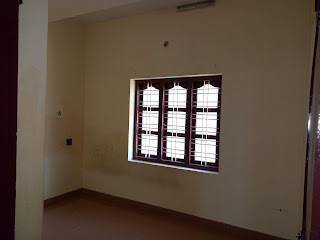 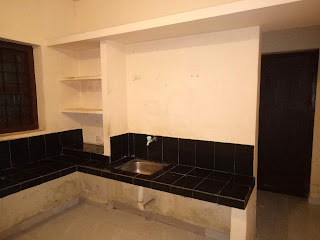 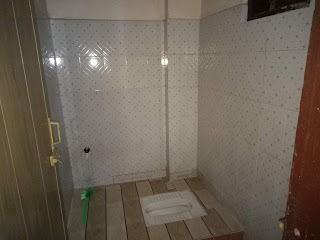 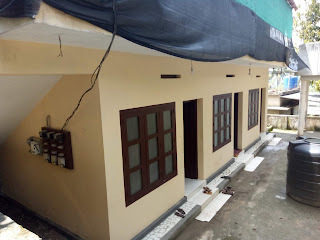 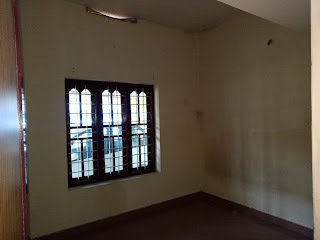 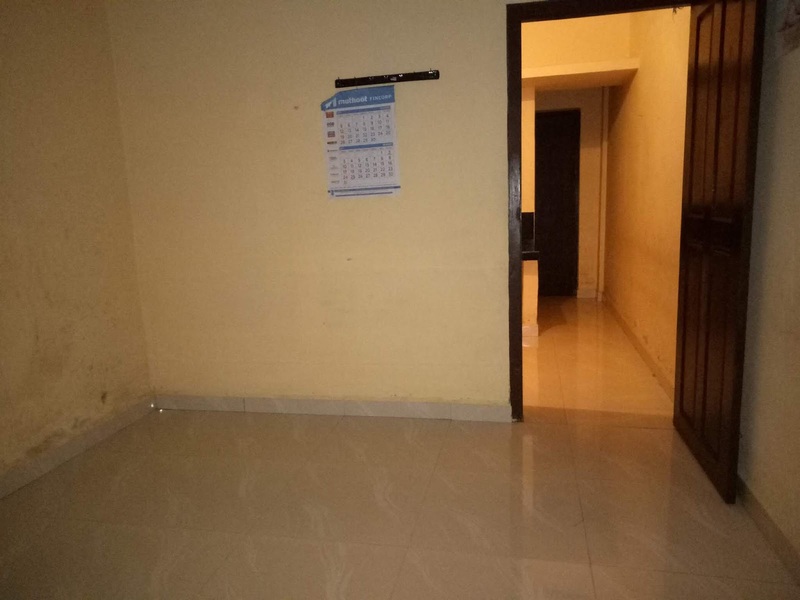 Kalpetta: 1.5 Km from city, it is one two three rooms, rent is 4000 per month. 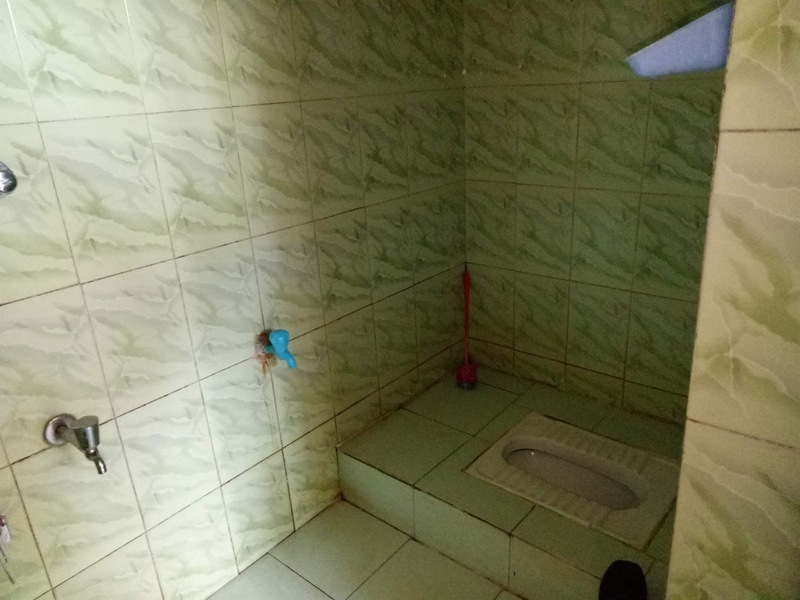 water source is well. 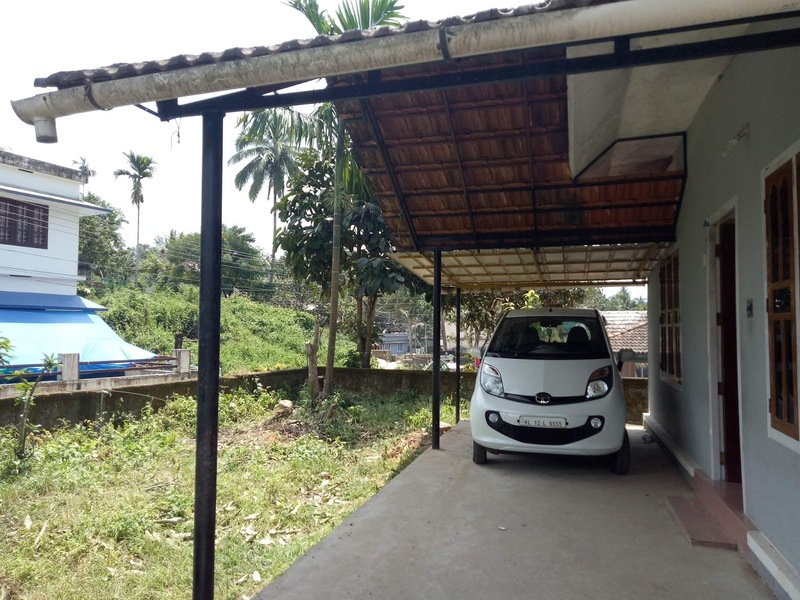 Distance from kalpetta to other major city of wayanad, to vythiri 11 km, meppadi 11 km, bathery 25 km, mananthavady 30 km, padinjarathara 18 km. 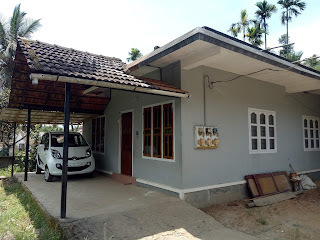 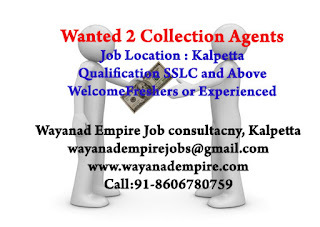 Nearest town of kalpetta is muttil 6 km, chundale 6.5 km, kambalakkad 9 km, vengapally 6 km, pinangode 8 km, parakkal 5 km, kappamkolly 8 km. 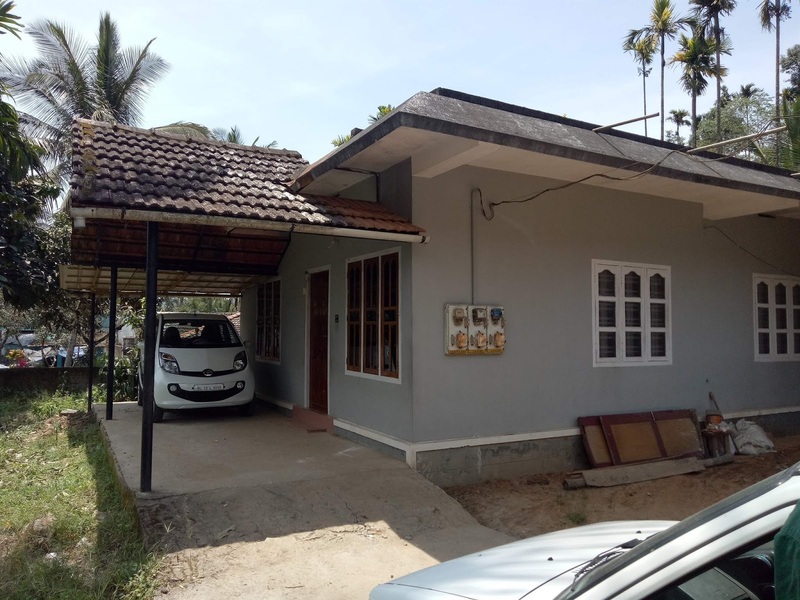 Kalpetta: 500 meter from city, one bed room and one bathroom, it has parking facility, water source is well and municipality. 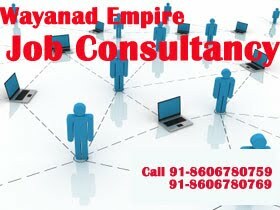 Rent is 5000 per month and only for bachelor's. Distance from kalpetta to other major city of wayanad, to vythiri 11 km, meppadi 11 km, bathery 25 km, mananthavady 30 km, padinjarathara 18 km. 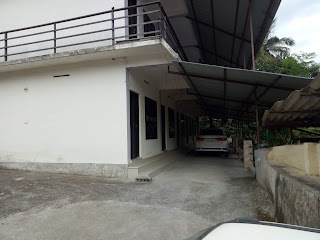 Nearest town of kalpetta is muttil 6 km, chundale 6.5 km, kambalakkad 9 km, vengapally 6 km, pinangode 8 km, parakkal 5 km, kappamkolly 8 km.